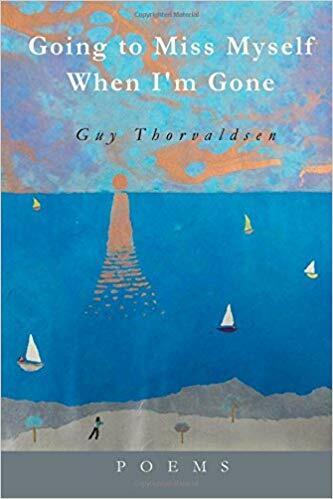 Poetry with Guy Thorvaldsen -- "Going to Miss Myself When I'm Gone"
Guy Thorvaldsen's poetry has appeared in, among others, Aligator Juniper, Forge, Gulfstreawm, Magma 69, Zone 3, Verse Wisconsin, and Poet Lore. His first full-length book, Going to Miss Myself When I'm Gone came out in October 2017 through Aldrich Press. He received his MFA from Vermont College and teaches writing at Madison College in Madison, Wisconsin. He is also a journeyman carpenter, husband, father, and contributing poet/essayist for community radio.